State BJP chief BS Yeddyurappa called the audio clip fake and said he would retire from politics if Kumaraswamy proved the audio clip is genuine. 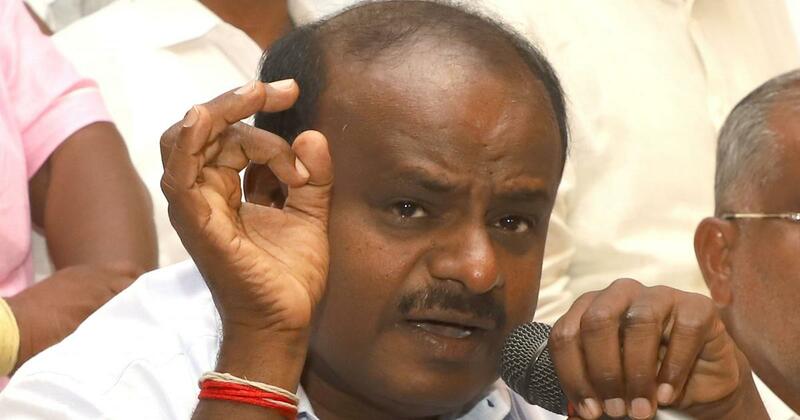 Karnataka Chief Minister HD Kumaraswamy on Friday released two audio clips, accusing Bharatiya Janata Party state president BS Yeddyurappa of trying to poach a Janata Dal (Secular) MLA by offering money, ANI reported. Yeddyurappa has called the audio clip “fake and baseless”. In the audio clip, Yeddyurappa purportedly offered Janata Dal (Secular) MLA Naganagowda Kandkur’s son, Sharana, Rs 25 lakh and a ministerial post for his father. 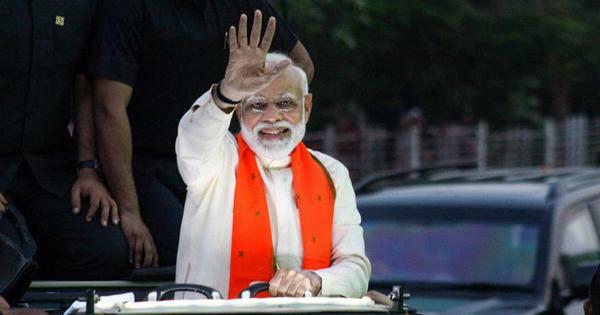 Kumaraswamy said the poaching of legislators would not have happened without Prime Minister Narendra Modi’s knowledge, Hindustan Times reported. “On one side Narendra Modi is preaching to the country and politicians, on the other side, he is encouraging his friends to demolish democracy through black money,” Kumaraswamy said, according to ANI. 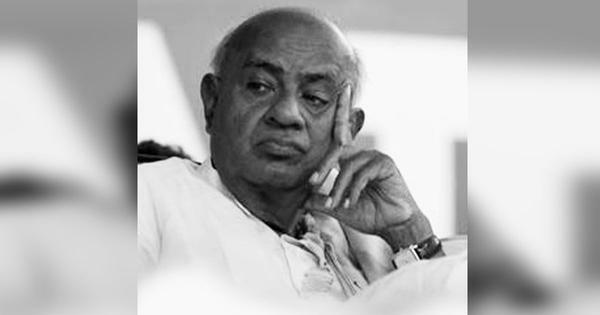 Kumaraswamy is set to table the state Budget in the House on Friday. BJP legislators had created ruckus in the Assembly on Wednesday and Thursday, claiming that the coalition government of Congress and Janata Dal (Secular) lacked majority.